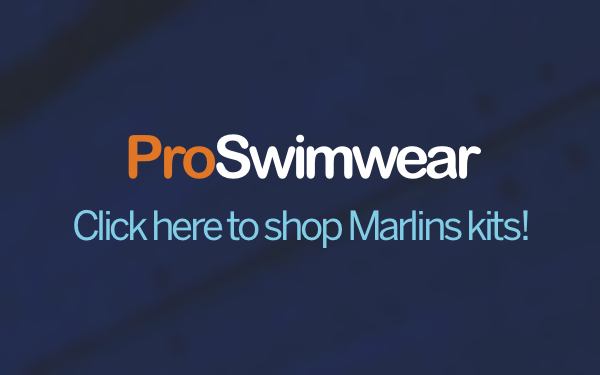 Mid Sussex Marlins Swimming Club is one of the top competitive swimming clubs in Sussex and aims to be one of the best in the Southern Region. 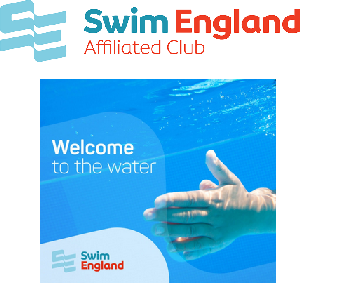 We take swimmers from age 6 (subject to ability) into our teaching group section and progress them through to Youth Training (age 13+ approx) or into competitive swimming in our squad section. Successful competitive swimming requires a long term commitment from swimmers. Marlins understand this and have a structured programme for swimmer development from learners in our Teaching Groups through Talent ID, County Development, County, Regional and National squads. Land Training is available to County, Regional and National Squads. For those swimmers that are less competitive but enjoy the training we have our Youth Training sections to move on to. A high training ethic is expected, with swimmers encouraged to compete at in-club Development Galas, our Level 4 Club Championships, and at inter-club competitions like the Arena & Sussex Leagues, Open Meets and County, Regional and National Championships. Our aim is to enable every swimmer to achieve their swimming potential. Marlins are Sussex Champions 2016!